Assistant Professor in Art Rob Duarte and Dr. Jonathan Clark of the Department of Mechanical Engineering are currently developing a course that will bring art students and engineering students together in Spring 2016. A long time in the planning, the idea for the collaborative course came about when Carolyn Henne, Chair of the Department of Art, noticed that the two faculty members were each teaching courses that incorporated “mechatronics.” Mechatronics is an engineering field that brings together multiple disciplines to design objects that involve mechanical parts, electronics, and software. The term aptly describes Dr. Clark’s research. His STRIDE lab in the College of Engineering focuses on developing robots whose movements are influenced by the ways in which animals move. The combination of electromechanical systems and computer control also appears frequently in Professor Duarte’s art work, which is often concerned with the social and political aspects of technology. 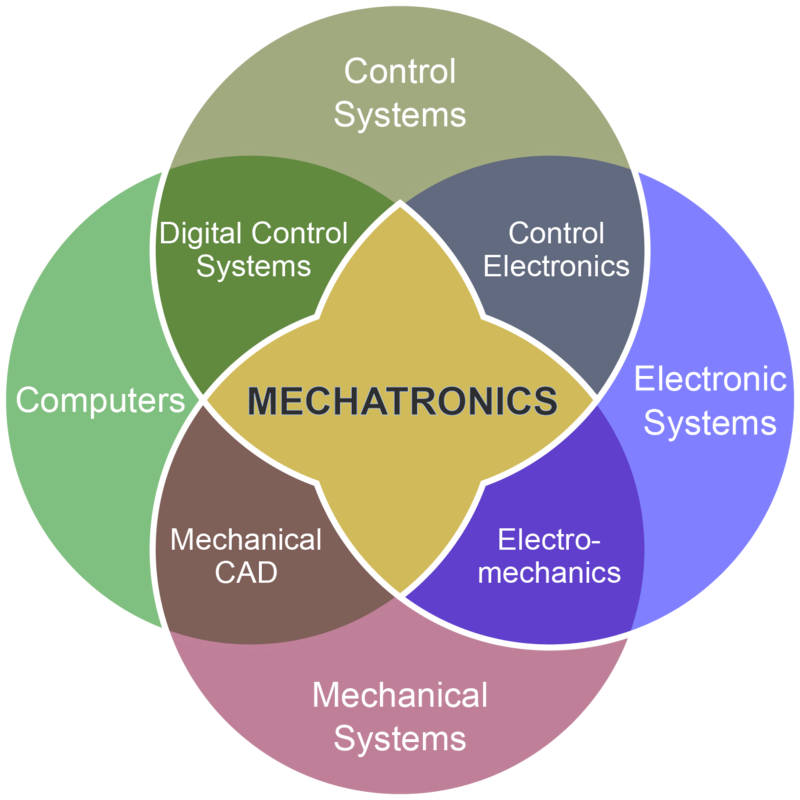 During the current Fall semester, Clark is teaching his engineering students in a course called Mechatronics while Duarte teaches a similarly named course – Mechatronic Art I – within the Department of Art. While the engineering course focuses on the low level details of making robots, the art course challenges students to tackle some of the same technical problems while also learning about the history of robotic and electronic art. Throughout the Fall semester, each art student will develop a character in writing and, through a process of sketching and model-making, work up to the actual creation of a robot that reflects the persona they have devised. In addition to the conceptual and technical challenges, the students also have to address some formal challenges – including how to use materials that are both lightweight and structural in the construction of the robot. Having honed their skills in sketching, model-making, mechatronic design, and working in groups, the students will be prepared to join their engineering peers in the Spring 2016 course: Mechatronic Art II. While the size of the course is limited, all art students are welcome to apply to be a part of this historic and exciting collaboration between art and engineering.